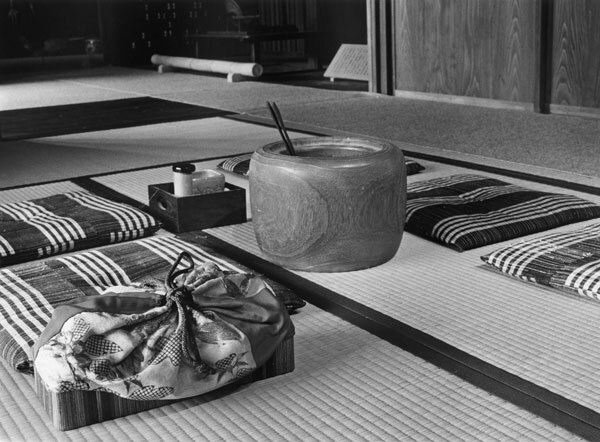 Tomizo Yamamoto (born 1934), advertising photographer. Born in Kyoto. Current residence Kyoto. 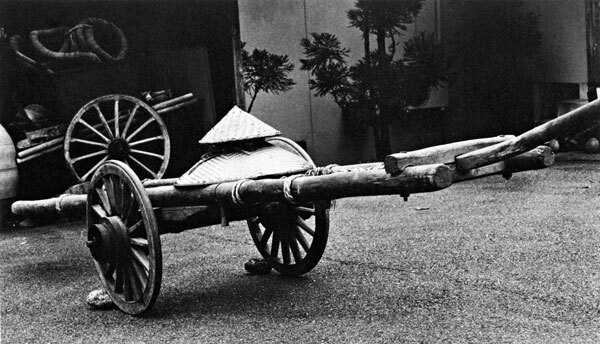 Graduated from the Photography department at College of Art, Nihon University in 1957. Started working at the photography department of the Kansai Branch of Dentsu. Responsible for prints ads in newspapers and magazines for clients such as pharmaceutical companies, consumer electronics, and knitwear manufacturers. His work mainly comprised of ad photography for the magazines Shukan Asahi, Mainichi Weekly News, and Shukan Shincho and some figure photography, photography of celebrities, and photomicrography. Recipient of the Asahi Advertising Award and the Ministry of International Trade and Industry Minister's Award. 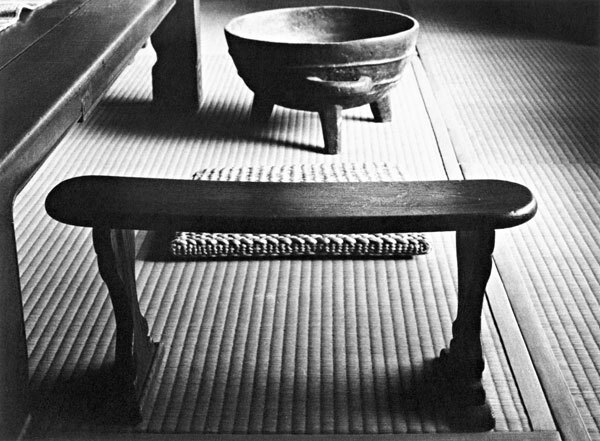 After compulsory retirement from Dentsu in 1994 he became interested in and started photographing heritage cultural items. 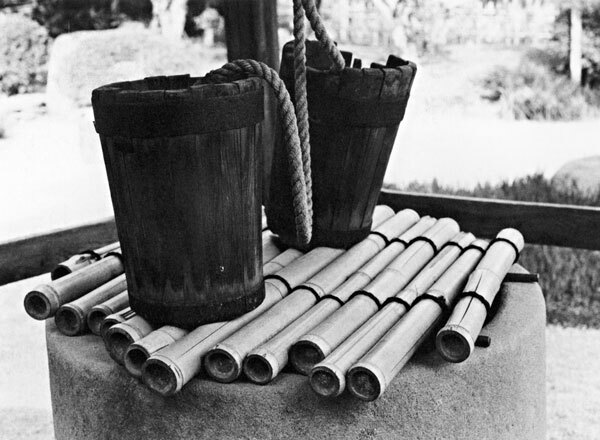 Published "Ima wa Mukashi (Once Upon A Time) - A Collection of Photographs" (publisher Bungeisha), a collection of photographs of tools and mingu (everyday utensils from the medieval to the early-modern era) in 2014. Currently a fellow of the Society of Photographic Science and Technology of Japan, fellow of the Japan Advertising Photographer's Association, and member of the Shinshashinha Photography Association.